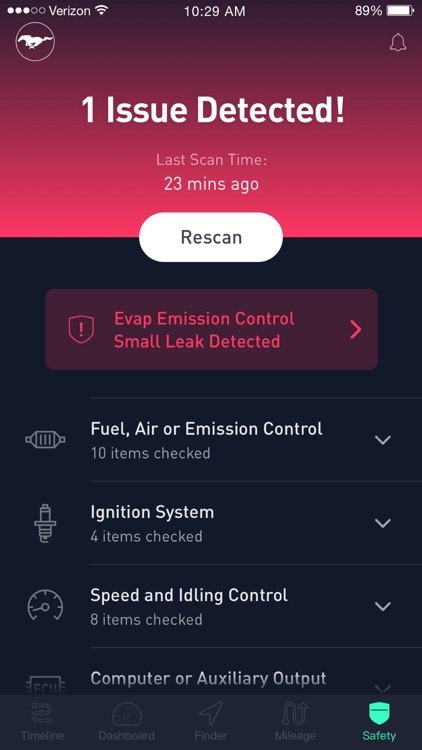 ZUS Smart Driving Assistant app is designed to work with ZUS Smart Car Charger, nonda Smart Car Charger, ZUS Smart Tire Safety Monitor, ZUS Vehicle Health Monitor & ZUS Wireless Backup Camera. 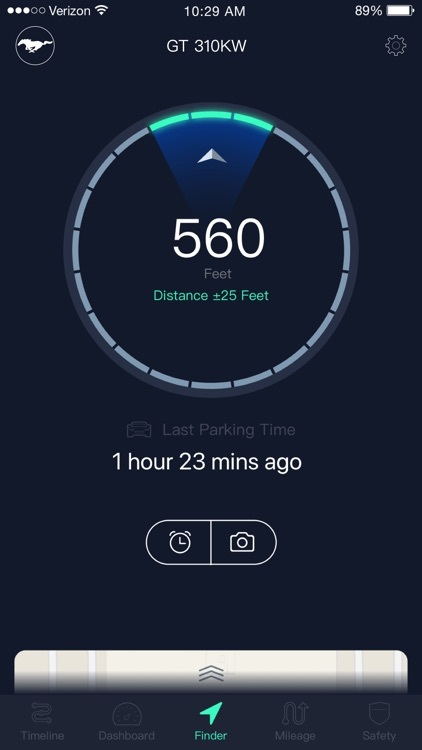 -Smart car charger helps you locate your car with the ZUS app and tracks your mileage log automatically. -Smart Tire Safety Monitor features a USB-powered receiver with 4 sensors that transmit data via Bluetooth directly to the ZUS app. 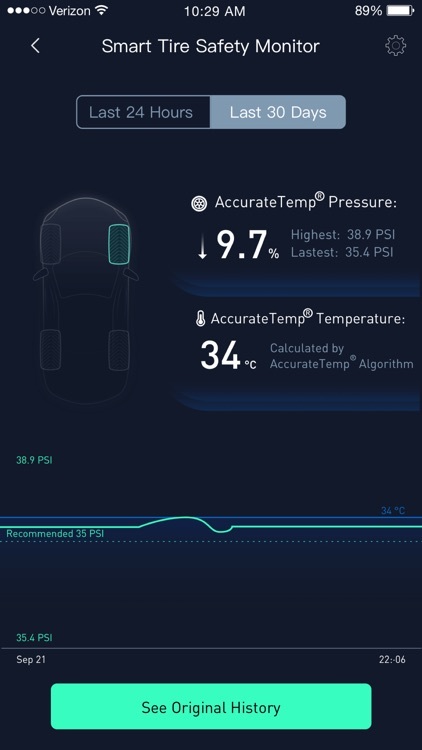 Showing the tire pressure of all 4 tires in real time, the monitor can quickly detect punctures and/or excess temperature, giving both a visual and audible warning to alert the driver of possible tire failure. 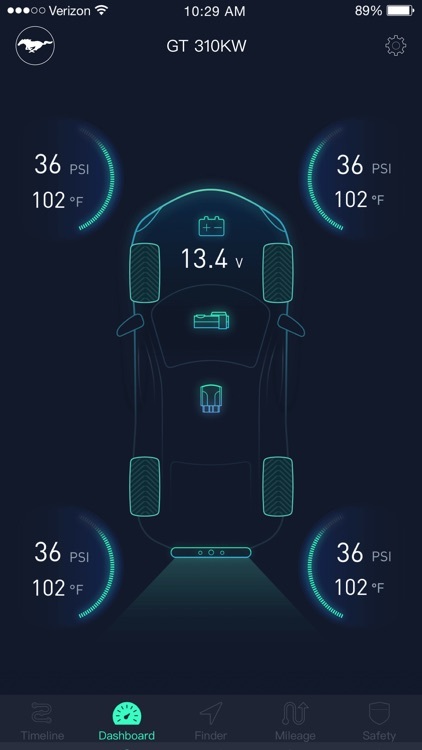 -Smart Vehicle Health Monitor keeps tabs on your engine health with real-time alerts. Decode engine error codes, which normally costs a $100 trip to the mechanic. Feel free to email us at [email protected] if you have any further problems or suggestions. Visit us at f.nonda.co, where you'll find quick solutions to your questions about ZUS, iHere and other nonda products. 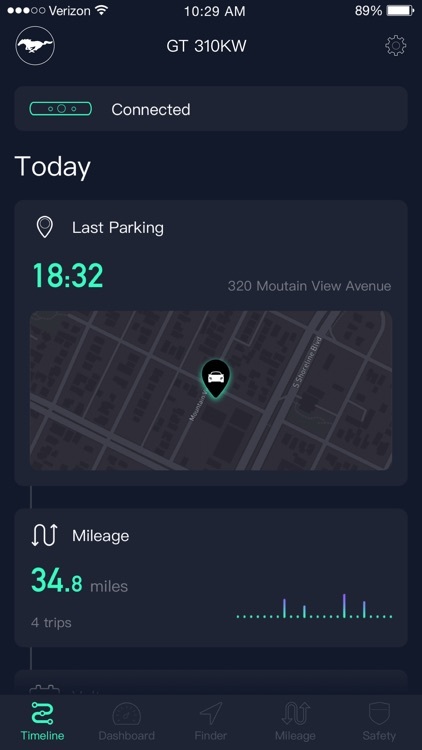 · Whenever you park your car, ZUS will save your car’s location automatically. 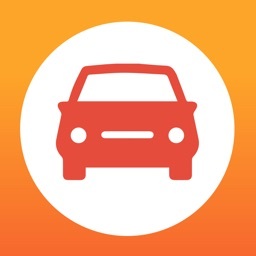 · When you need to find your car, open the ZUS app and follow the arrow. 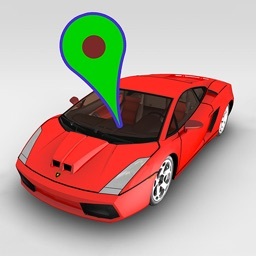 The changing of green radian shows the direction of your car. 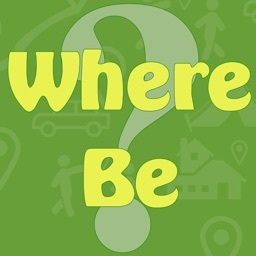 · Choose between the Compass and Map view to locate where you parked your car. 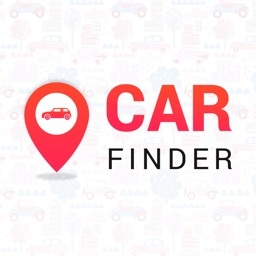 · The app will indicate “Your Car is Nearby” when you are just around your car. · ZUS may not get location in indoors and underground parking lots. Because of ZUS didn’t get your location without GPS signal. · Continued use of GPS running in the background can dramatically decrease battery life. 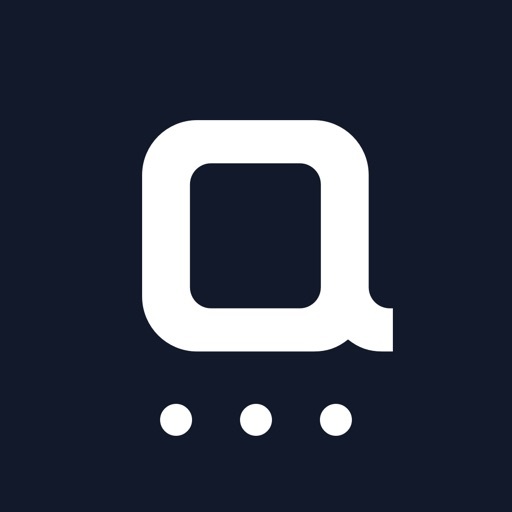 · ZUS relies on the GPS signal in the mobile phone to locate. 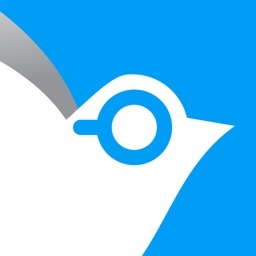 · Requires iOS 8.0 or later. Compatible with iPhone, iPad, and iPod touch. 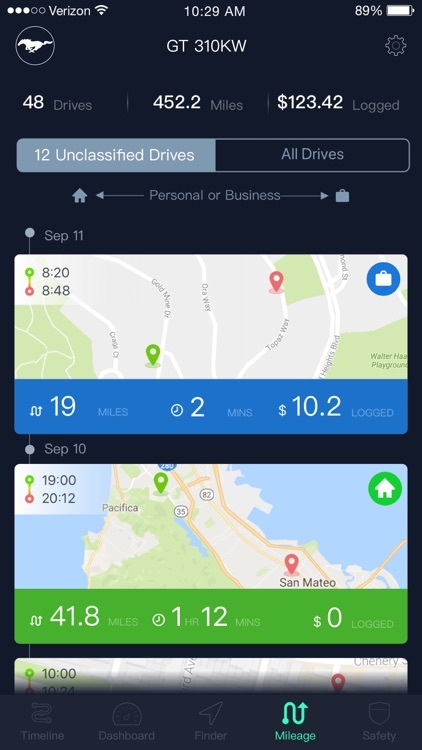 ZUS Mileage Log is free for your first 60 drives every month, forever. Upgrade to unlimited drives for $2.99/month recurring or $29.99/year recurring.